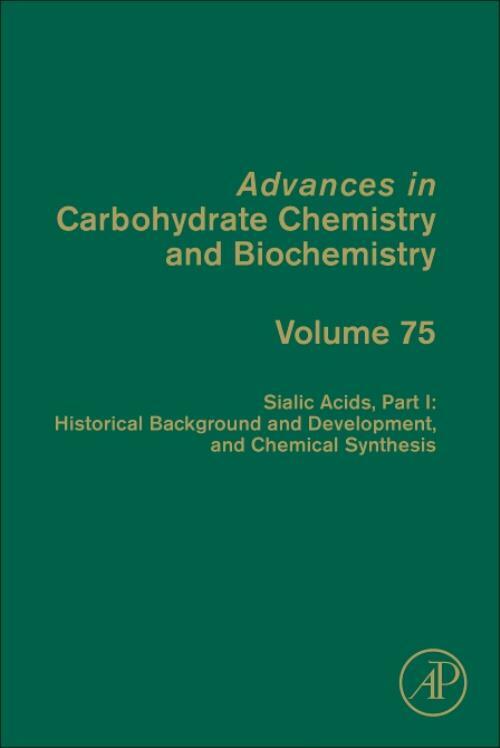 Sialic Acids, Volume 75, a recent release in the Advances in Carbohydrate Chemistry and Biochemistry series, is the first volume of a two-volume set devoted to the sialic acids. Vol. 75 includes a broad-based historical overview of the field by two pioneers in the identification, structural development, and chemistry and biochemistry of the sialic acids. A second chapter is devoted to the finer aspects of the modern, up-to-date chemical synthesis of the all-important glycosides of N-acetylneuraminic acid, a class of sialic acid derivatives with a myriad of functions.